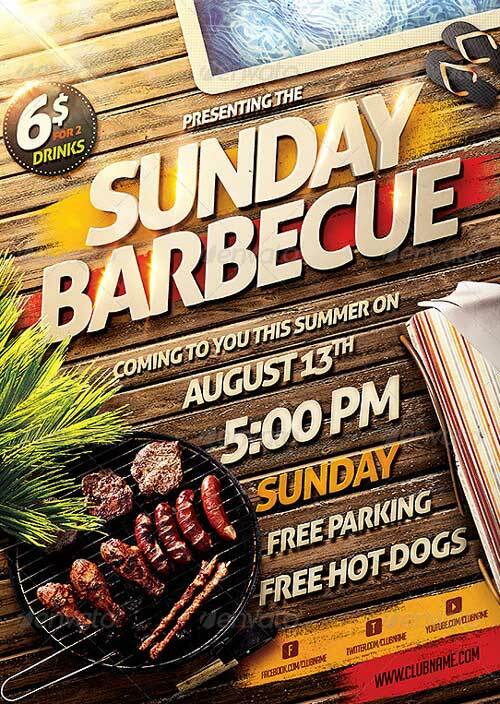 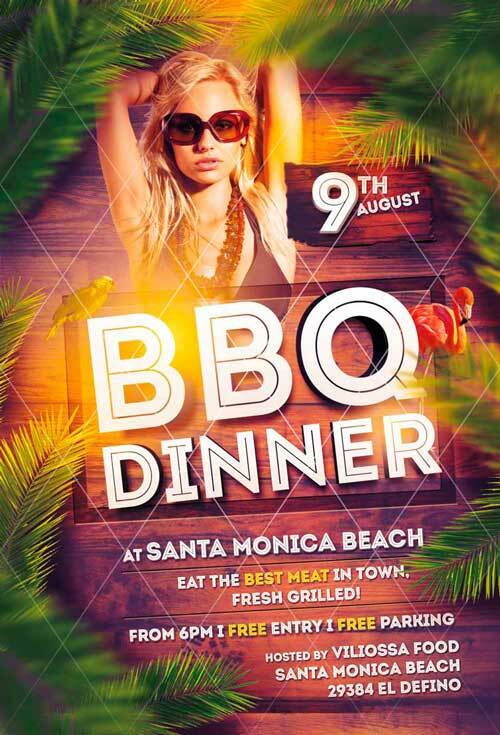 Be well advised for upcoming hot days with our newest “Tasty BBQ Event Flyer Templates” collection. 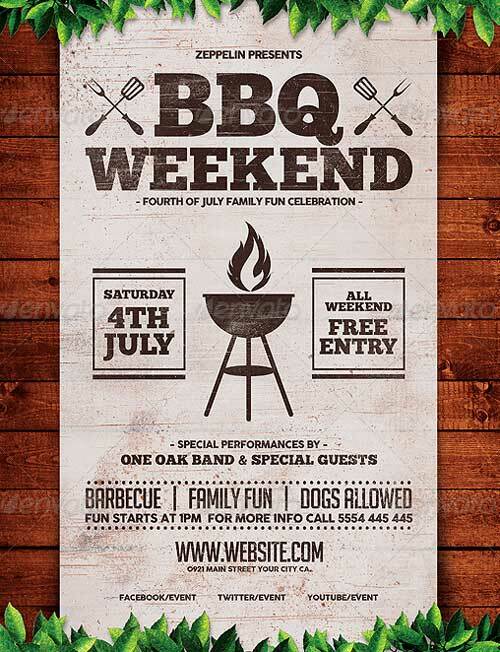 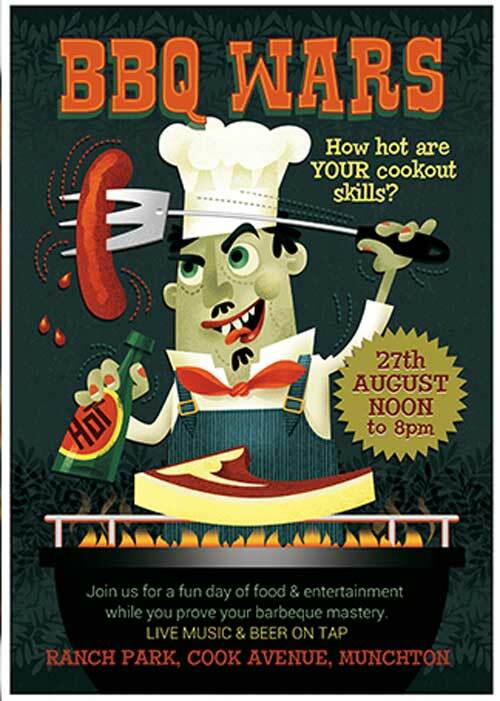 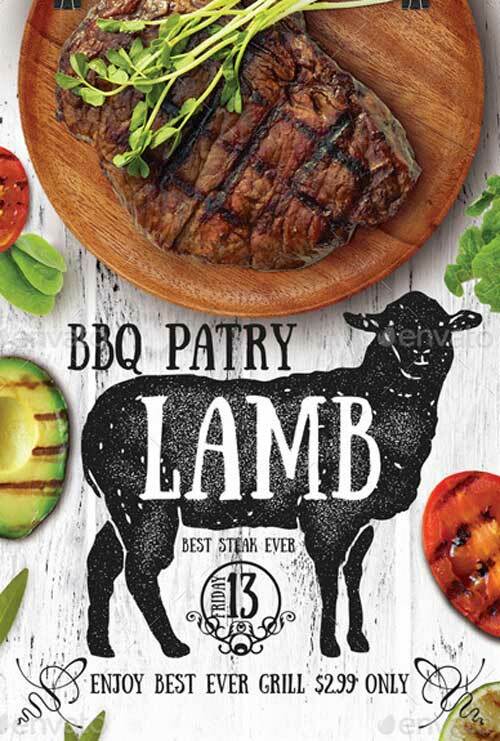 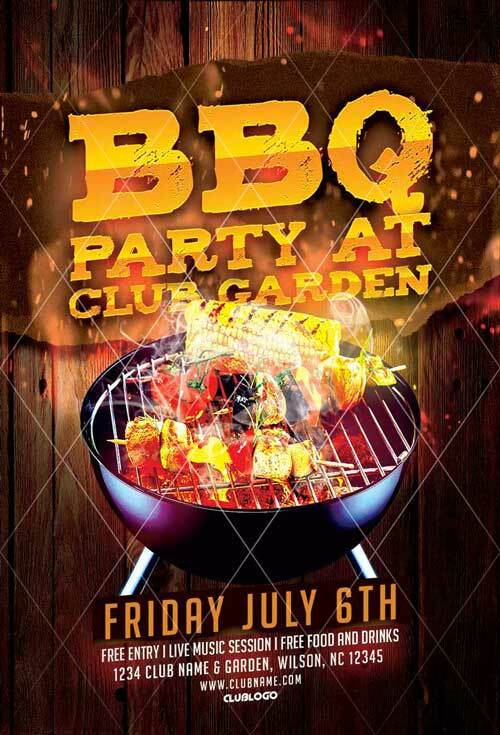 A great selection of handpicked outstanding BBQ/Barbecue party flyer templates. 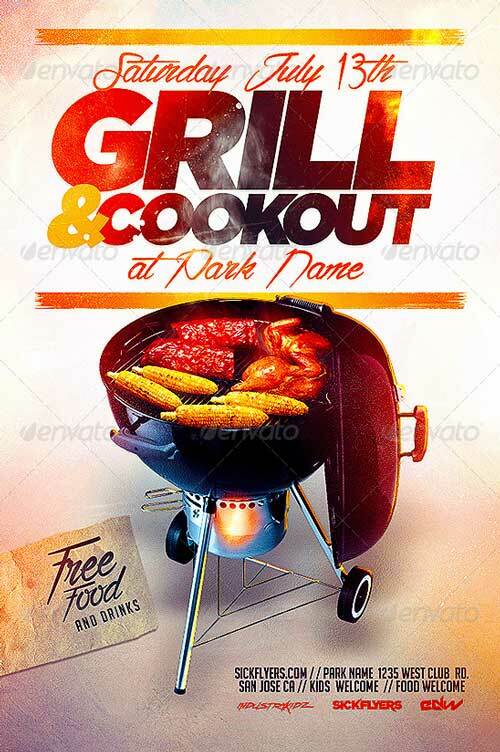 Fire on the grill and go! 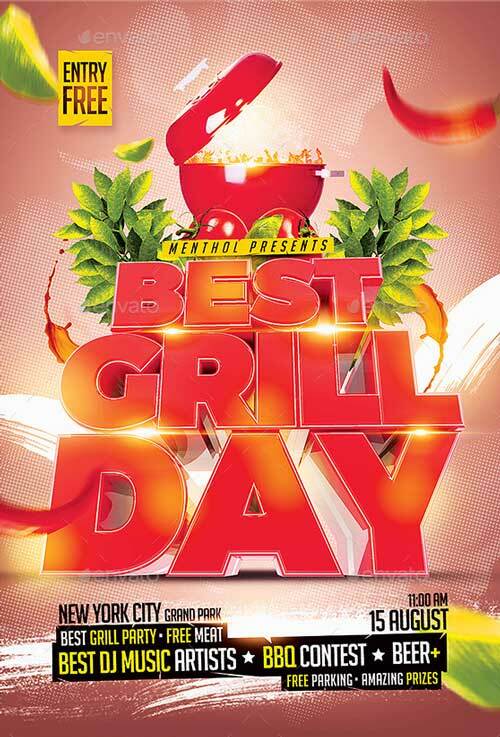 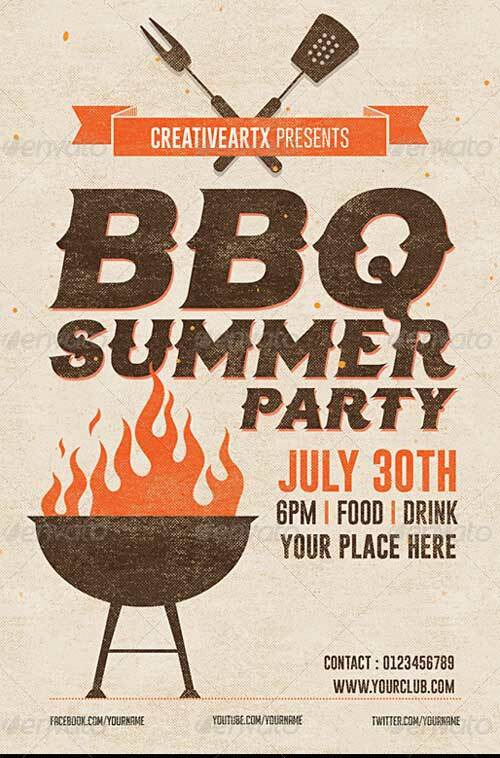 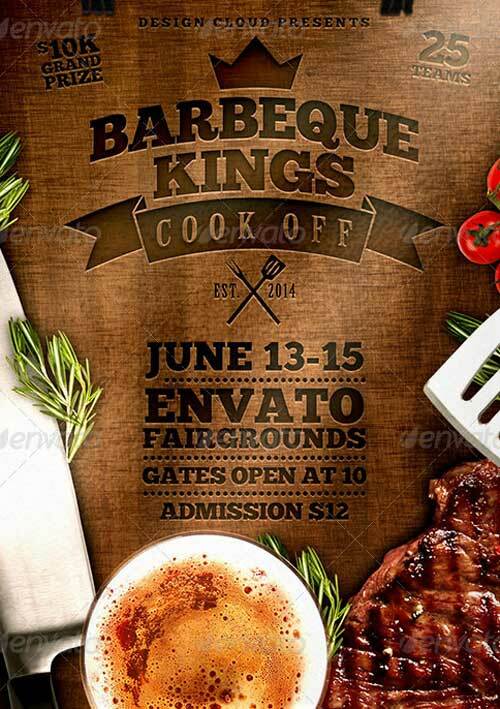 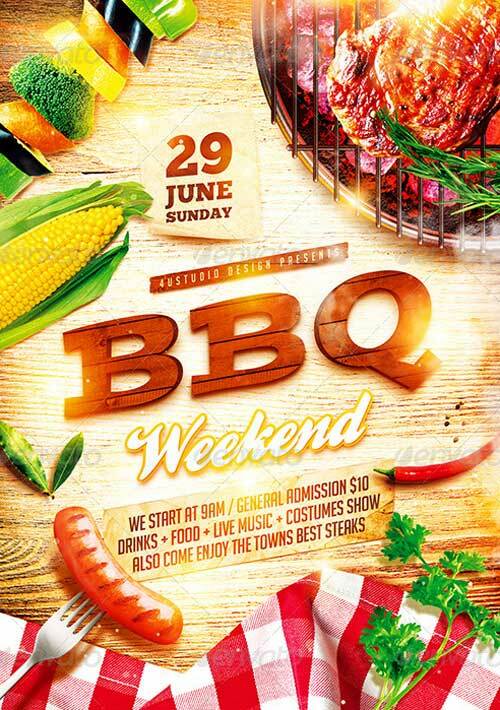 Check out and get your hands on 20 tasty BBQ event flyer templates for Photoshop! 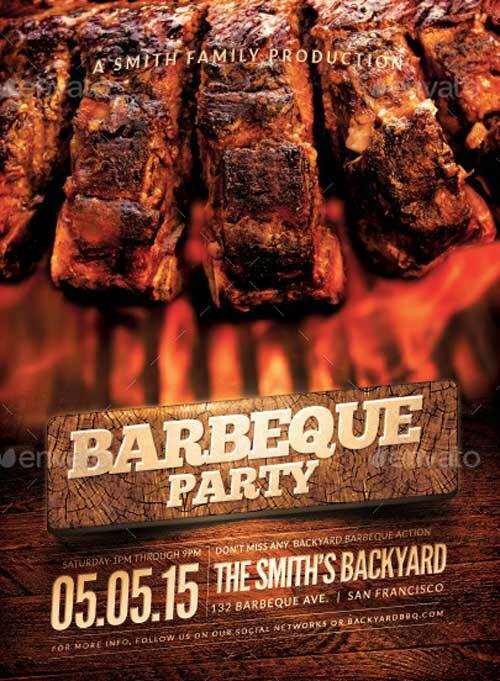 Create outstanding barbecue event invitation flyer or improve your next big garden party event! 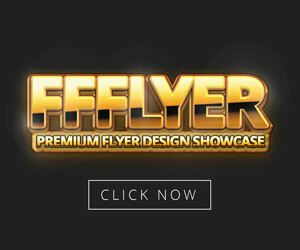 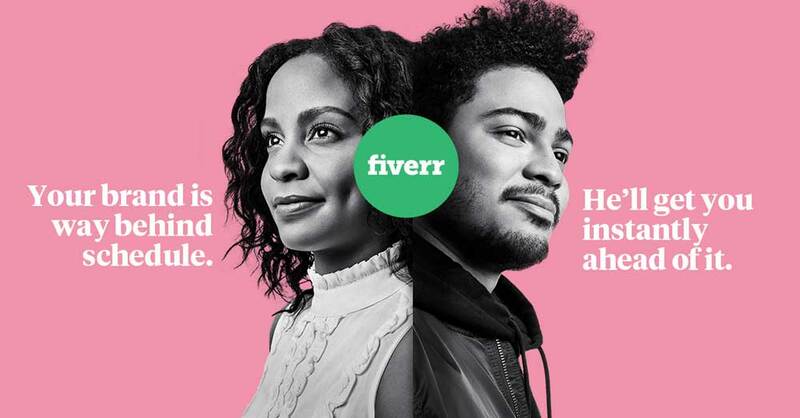 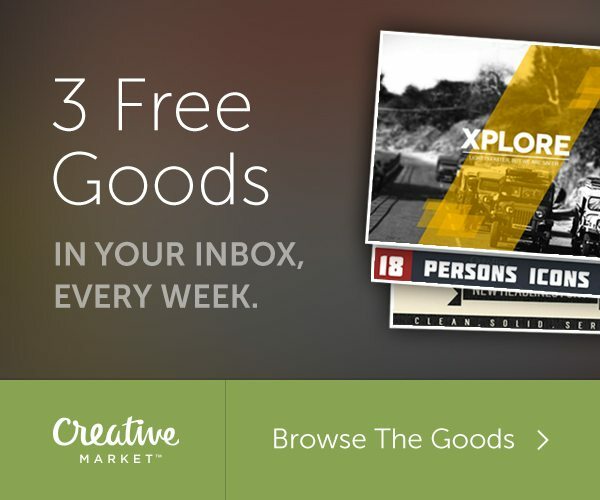 Use these flyer templates to boost your productivity. 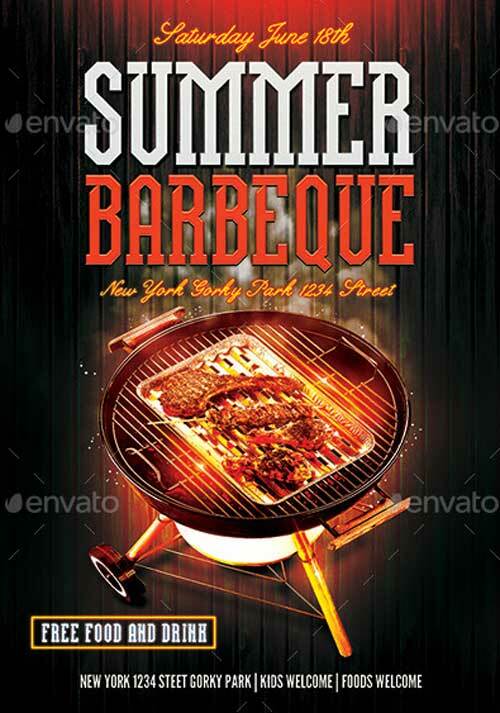 Create Facebook Cover Photos for your Facebook page and advertise and inform people about your next great summer barbecue parties. 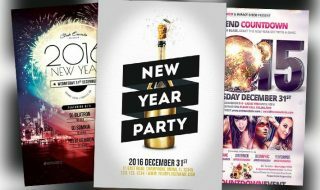 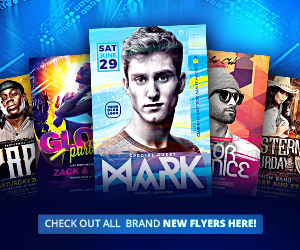 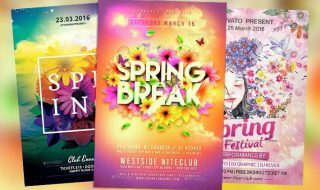 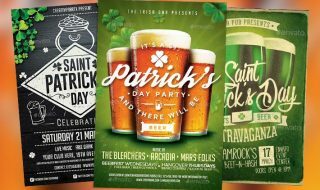 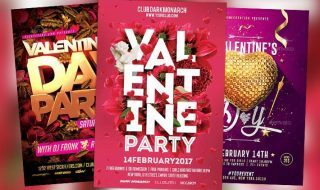 Many well-known artists are playing in this area and creating really great and tasty flyer templates for your upcoming bbq party and club events. 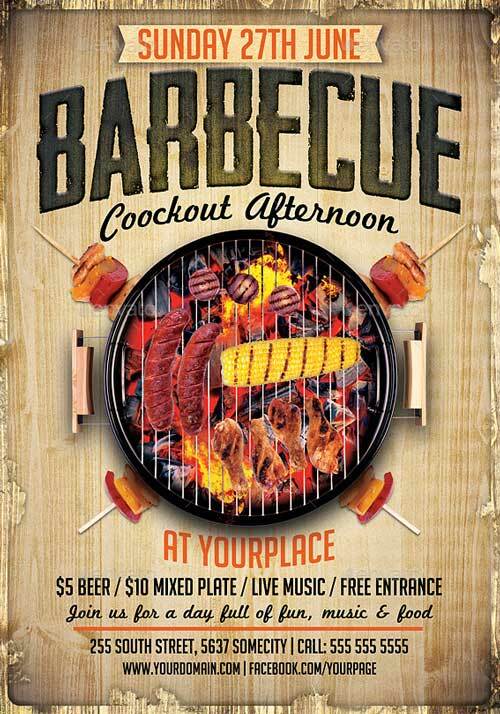 You can literally taste the food and the smoke from the fire. 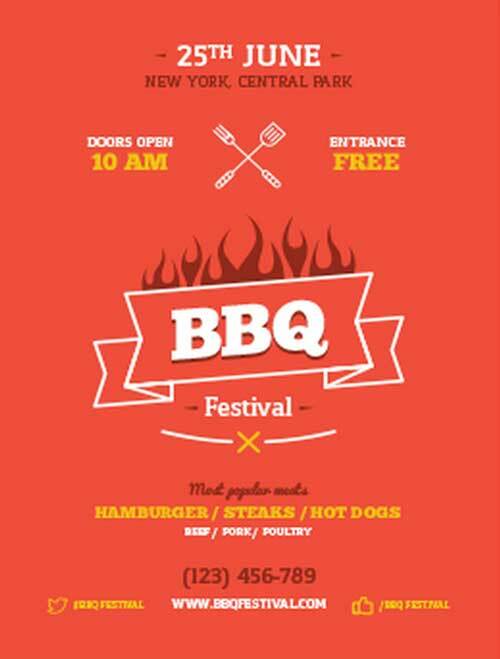 Enjoy scrolling through the flyers and have fun at your next BBQ event! 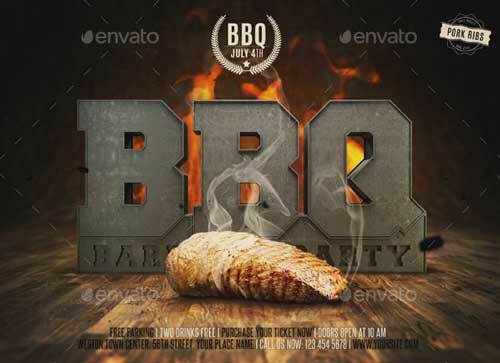 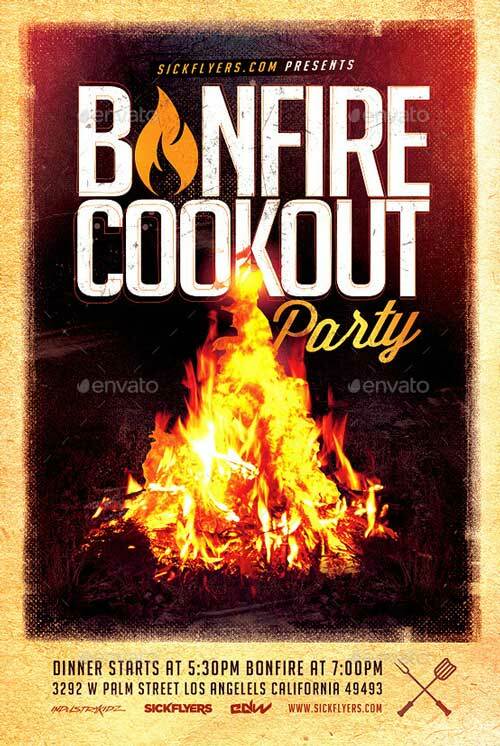 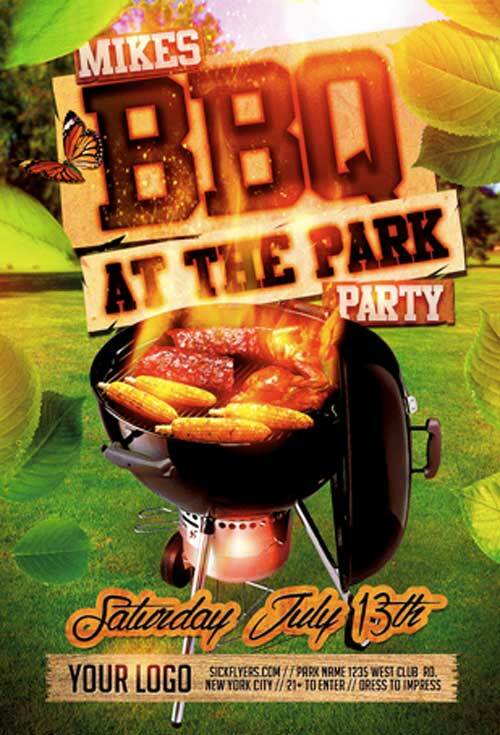 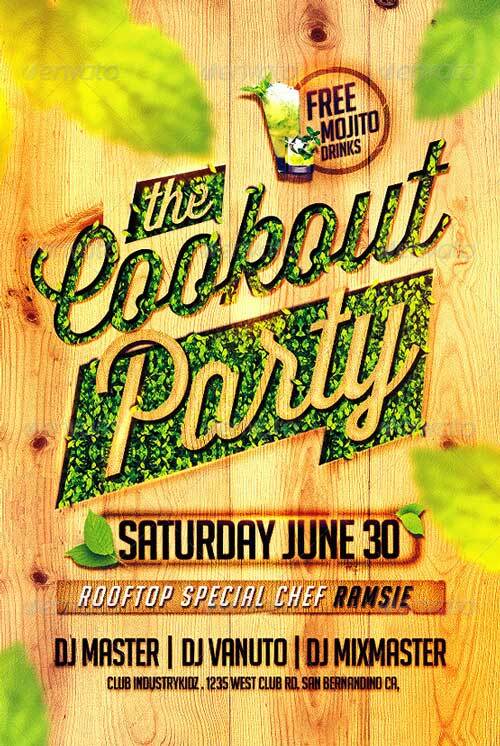 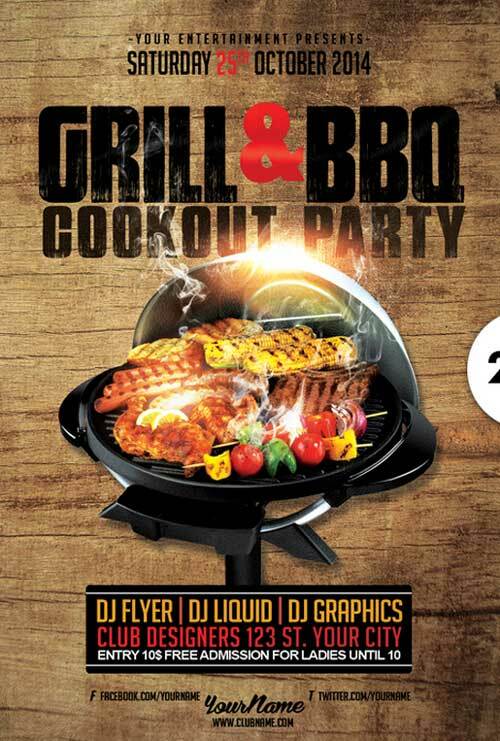 Check out our last Barbecue Party and BBQ Event Flyer Template Collections from 2014. 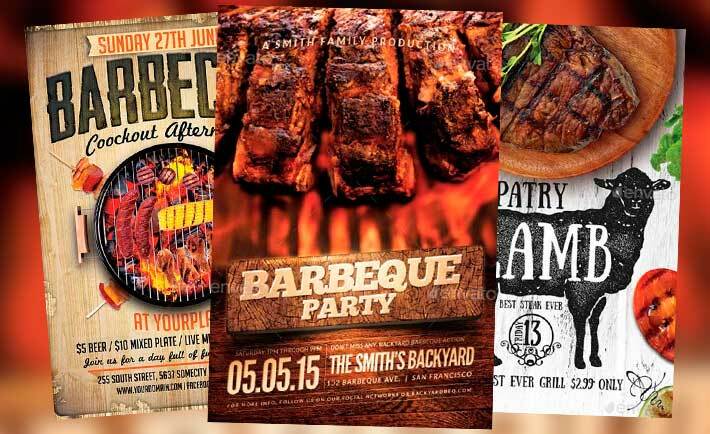 With this huge collections of great and very tasty BBQ flyer templates you better start planning your next grill and cookout party! 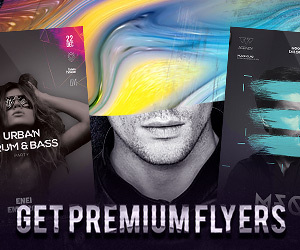 Let us know which is your favorite flyer design and write use a comment!